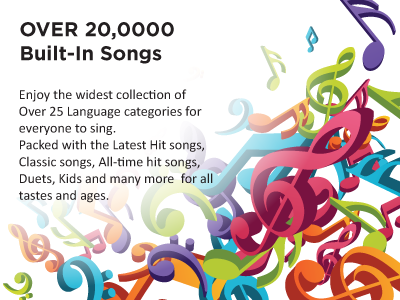 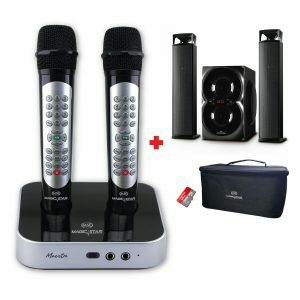 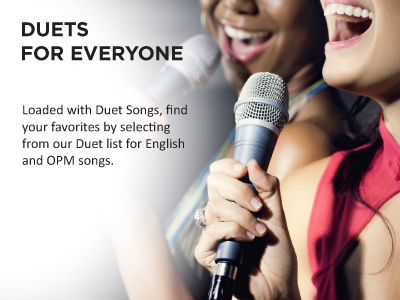 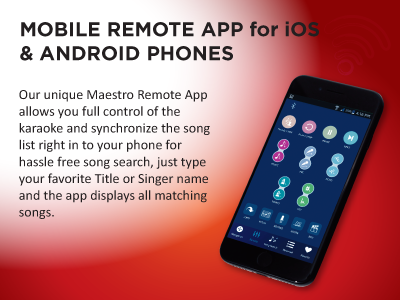 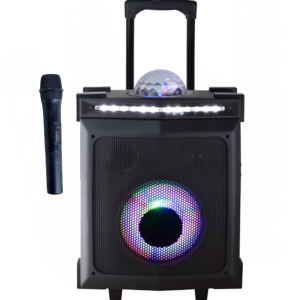 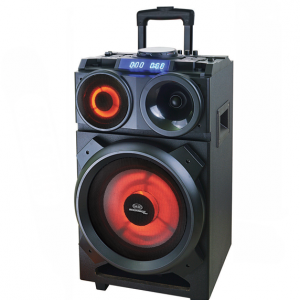 Top of the line karaoke that uses an exclusive mobile phone remote application available for both iOS and Android phones. 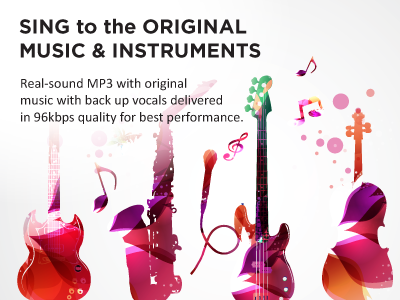 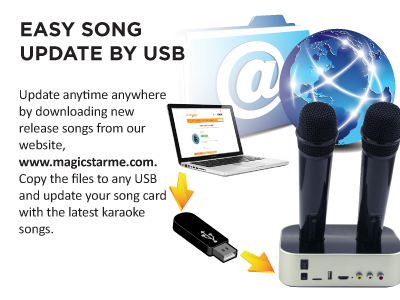 Comes with the smart update feature that allows users to update anywhere in the world by downloading new contents from our website onto the USB to add new song to the 64GB external memory using Maestro's unique update. 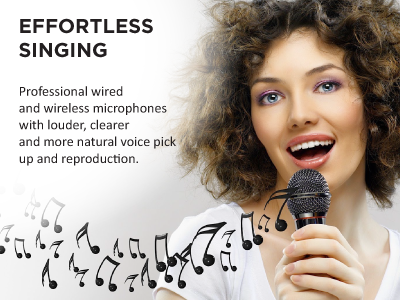 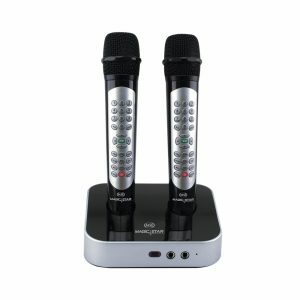 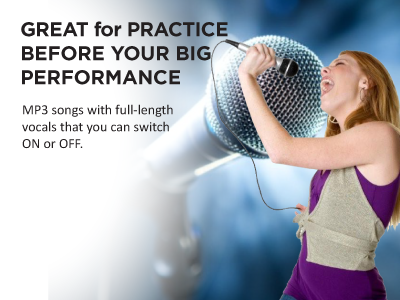 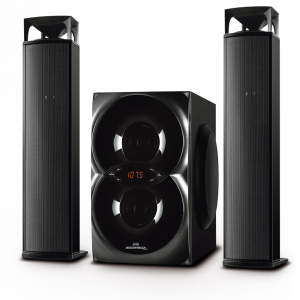 With two built-in UHF wireless microphones with full remote functions and two more microphone inputs allows group of people to sing together. 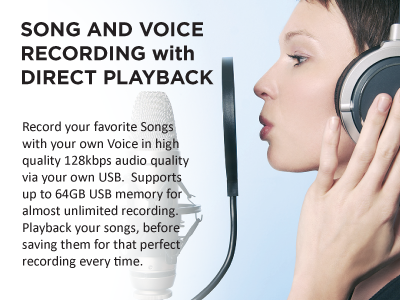 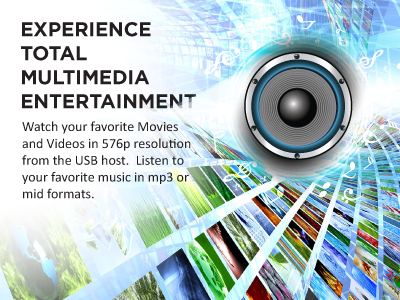 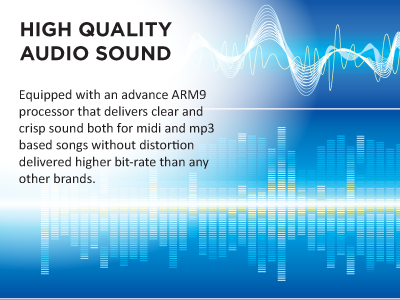 Multi-media USB playback supports most known formats for Video with 720p resolution.